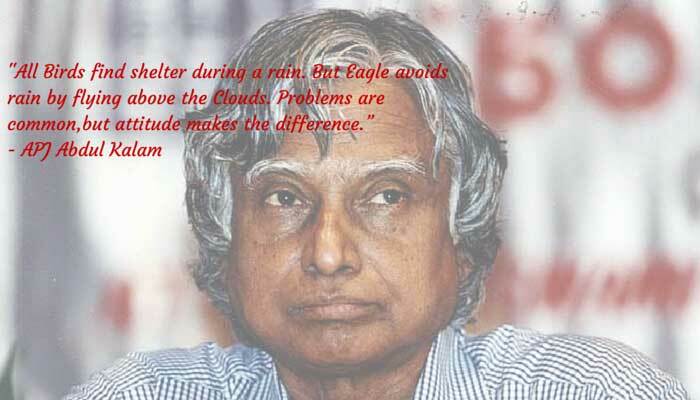 APJ Abdul Kalam's 86th birth anniversary is being observed in the country. 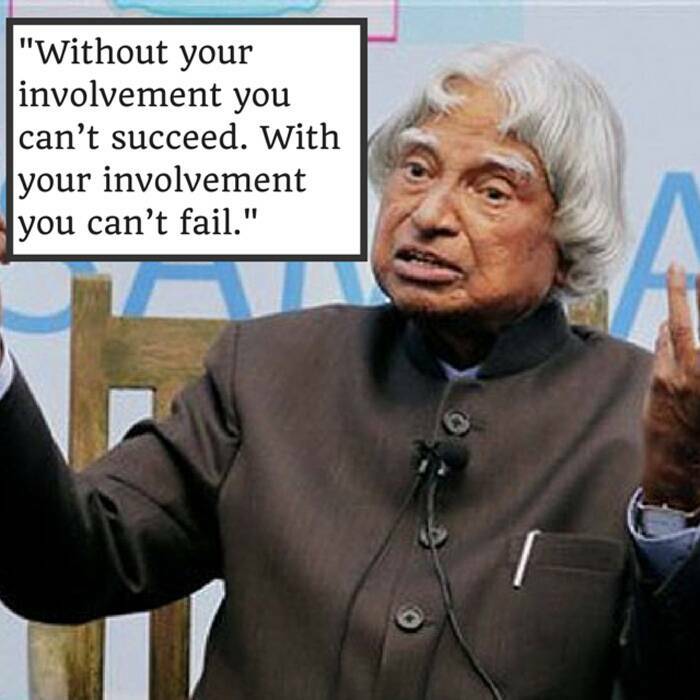 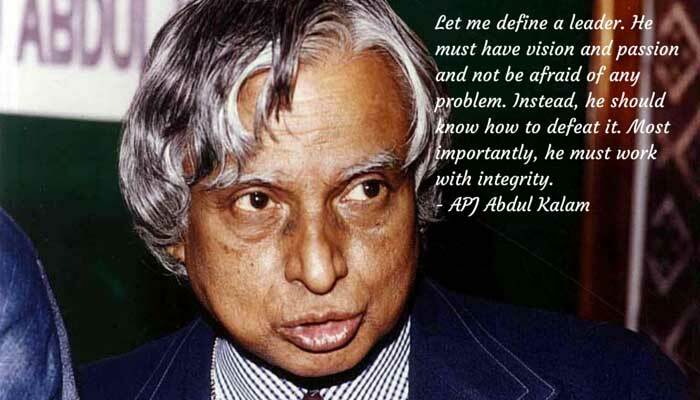 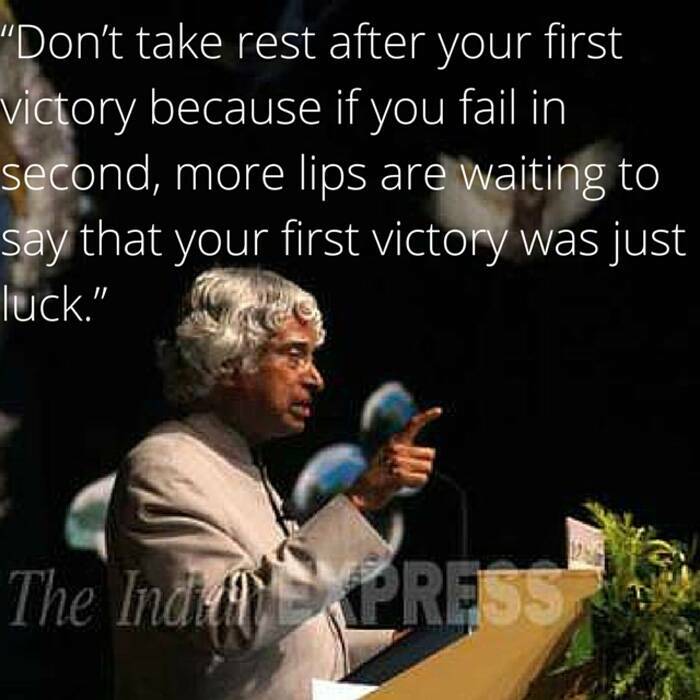 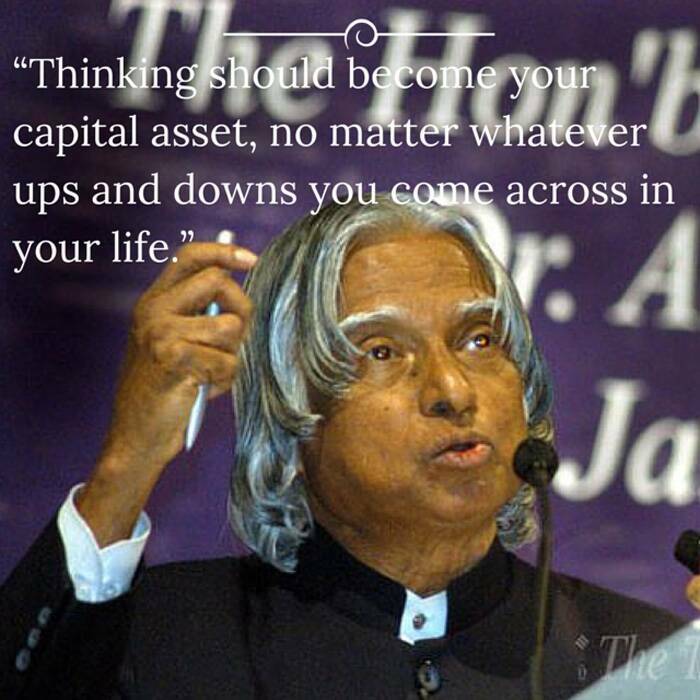 Kalam had passed away on July 27, 2015 in Shillong after collapsing during a lecture. 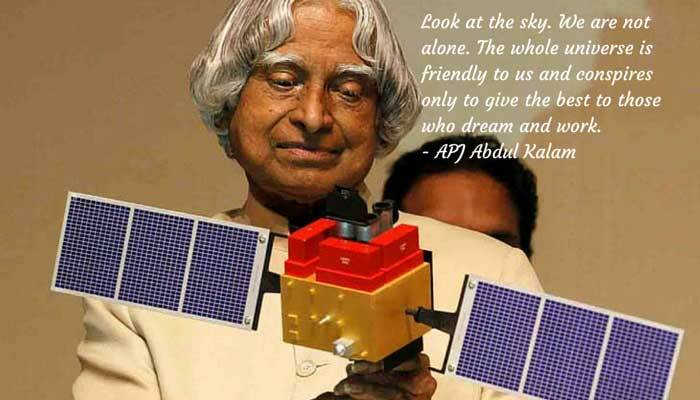 The former president of India, who was born in the small temple town of Rameswaram in Tamil Nadu, was brilliant in academics and was interested in astro physics. 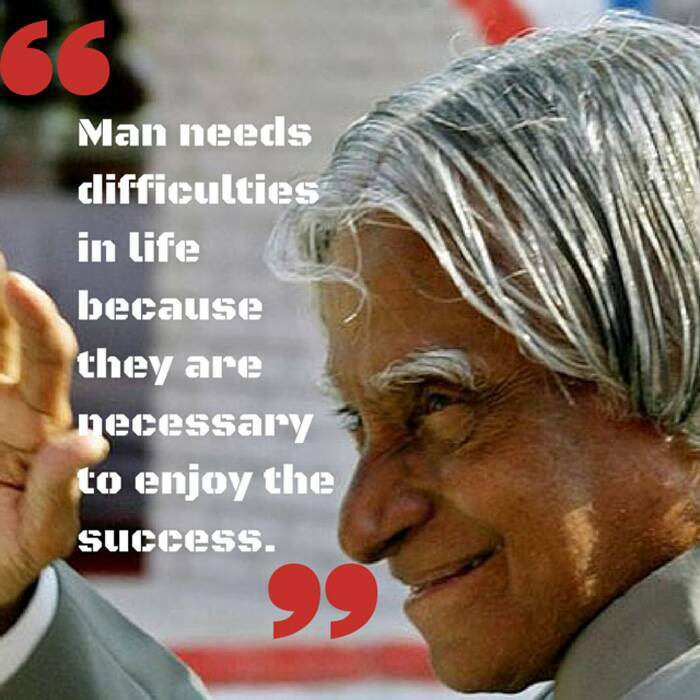 He has authored several books, loved to spend time with students and engaged in lectures and seminars even during his presidency. 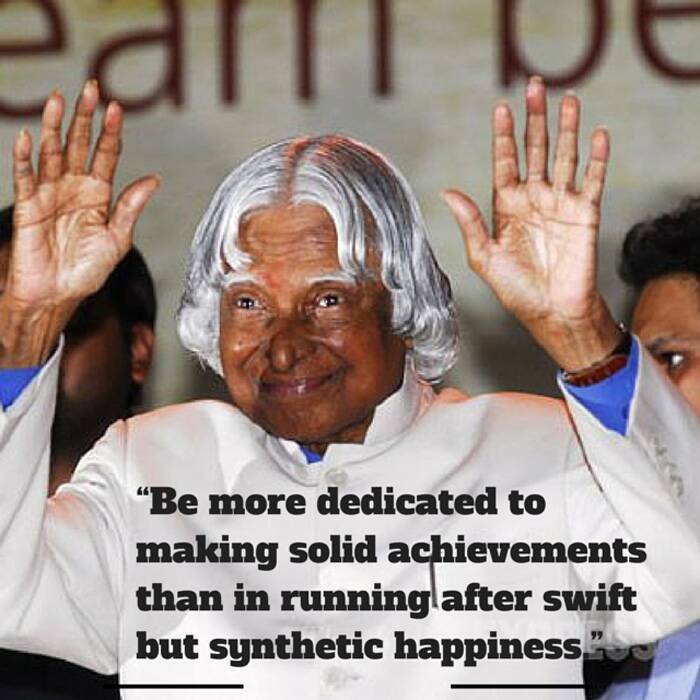 Speaking about him, Prime Minister Narendra Modi had said that Indians will fondly remember his passion for teaching and education. 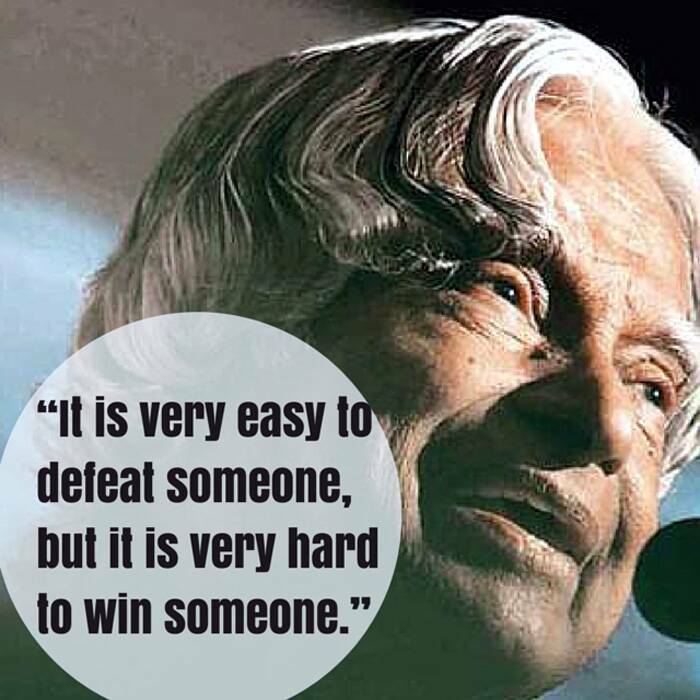 APJ Abdul Kalam said, "It is very easy to defeat someone but it is very hard to win someone." 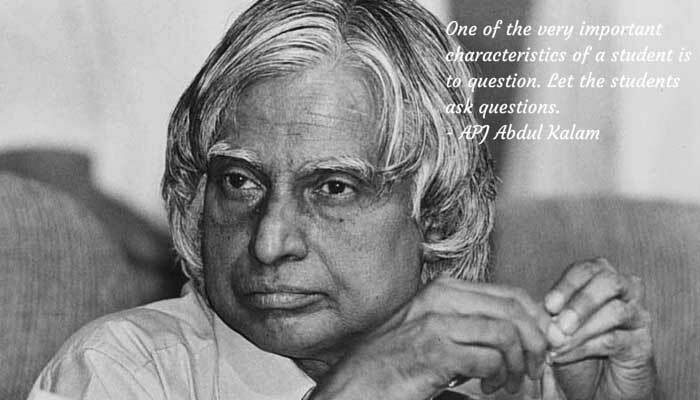 Read top 10 quotes from APJ Abdul Kalam in next slides.